I don’t know about this group thing. It adds complexity to an already demanding situation. Ricki and I are moving fast as there’s little time, but there’s so much to see it’s making my head spin. I’m trying to keep up without slamming into the tourist in front as cool stone arches up so close on my right that it threatens my shoulder. The vista to my left is glorious but I can’t get past this traffic and my neck is hurting as I crane to take it all in. Then guide Bjorn Rath signals it’s time to go. I realize we have to turn and backtrack, because the others have gathered on the other side of the church. If this group thing has me stressed now, what’s it going to be like when we get on the bikes? It’s day one of the Edelweiss Tours Pyrenees Extreme tour and a few of us are seeing Barcelona on foot as part of the optional City Tour. 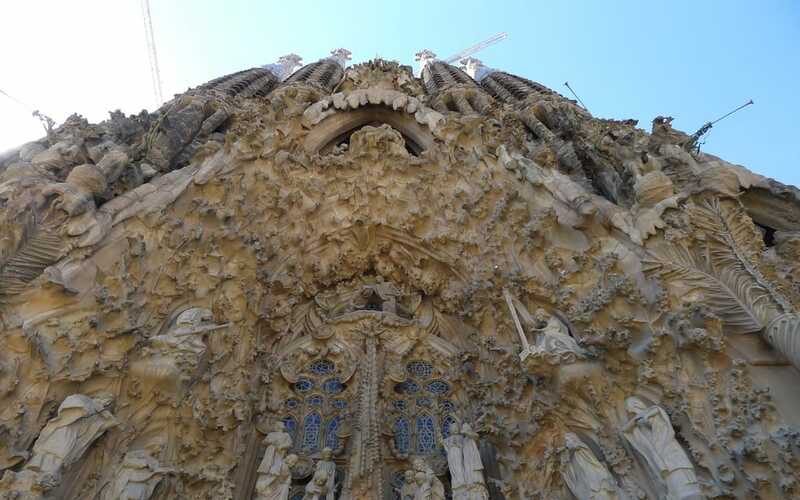 La Sagrada Familia is the master work of Catalan architect Antoni Gaudi, and you shouldn’t visit Spain without seeing it. A wondrous cathedral of soaring spires and arches formed in outrageously organic sculpture, it hides its strict mathematical calculations in infinite religious symbolism. I come away awestruck but wondering who exactly is being worshiped here. 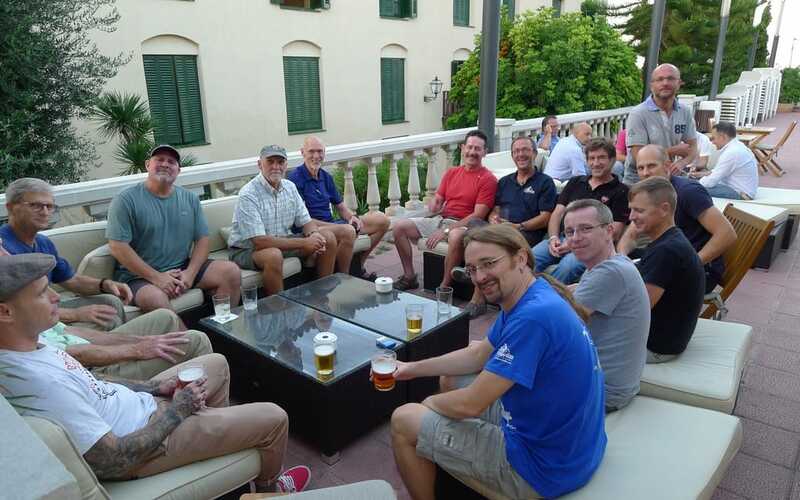 Back at the hotel in Castelldefels that evening we assemble, introduce ourselves and learn the Edelweiss protocol. 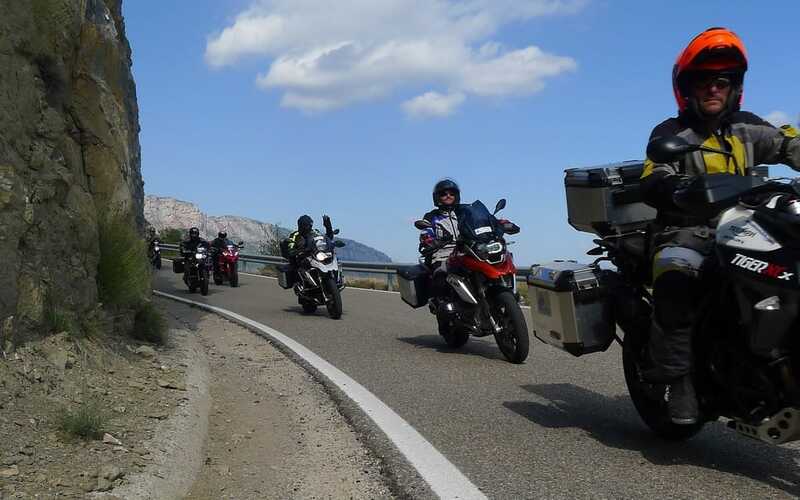 The seven-day tour takes us across northern Spain to the Atlantic, then we cross into France and ride back to the Mediterranean. With 18 riders we break into two groups with Bjorn leading one and lead guide Michael Göbel the other. We can switch groups at any time for some solo touring so long as we tell our guide. Forget to notify them and they assume you’re lost, and if you’re lost a different plan kicks in, as I found out. Twice. We’re assigned our bikes and given time to load them. There’s no chase vehicle on the Extreme tours; you carry everything with you. 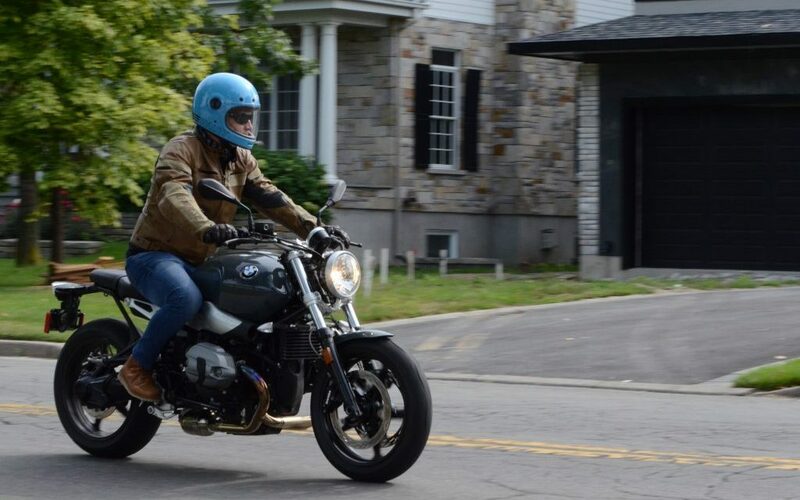 All bikes—my R1200RT, several Multistradas and every type of GS you can imagine—have panniers and top cases. No storage issues here. Over a delicious dinner (mixed green salad with figs, peppers and tomatoes and a glob of Burrata cheese on top followed by cod like no cod my mother ever made), Michael explains that most of our stops won’t be as luxurious as this. 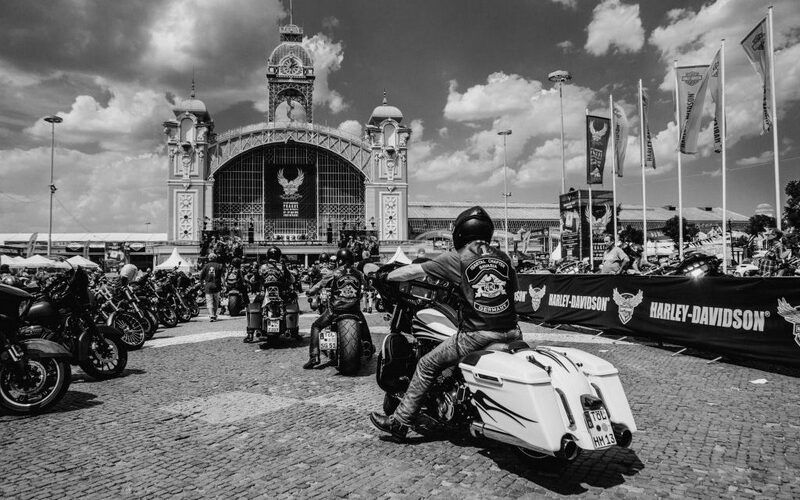 Extreme tours focus on the riding without the shopping, sightseeing and five-star accommodation of their higher-end offerings. He warns we’ll be staying in more modest places, but I get a sense that he’s merely managing expectations. The one thing Michael never undersells is the riding. This is his tour. He scouted it, planned it and now guides it. 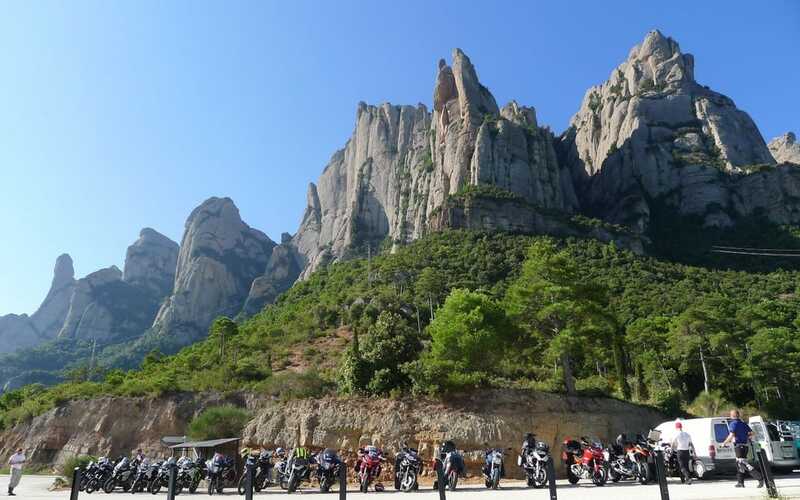 Edelweiss gives him a day of scouting for every day he leads a tour so he can plan new rides, and after riding every road from Barcelona to San Sebastián he’s linked the best for us. Every day starts with a briefing after breakfast. We mark the route on our maps and hear the plan for the day, then we’re off. The first leg starts with a highway sprint to the twisties nearby. I slot in toward the rear of Michael’s “more sporty” group, wondering what to expect of drivers in Spain. 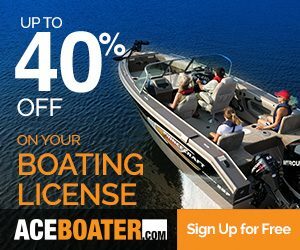 They’re fast, but are they crazy? Then the 18-wheeler on my left notices his exit and squeezes me out without a second thought. So, just like at home. But it’s not like at home, not at all. In 15 minutes I’m on roads I couldn’t have imagined possible, riding like I’ve never ridden before. After an hour or so we take a welcome break at the Abbey in Monserrat surrounded by soaring mountains. We end the day riding the sweepers of the Coll de Boixols with zero traffic before arriving at a converted monastery in Avellanes that is our stop for the night. Michael empties the beer vending machine and we toast our first day’s success. Dinner is again delicious and augmented by fruit, wine and cheeses crafted on site. We would have talked into the night but for the day to come. The pace and the scenery don’t let up for the next six days. There are infrequent highway stretches and more than a few goat trails that have the RT outside its comfort zone (well, my comfort zone) but most of our riding is on fabulous mountain passes. Michael claims we ride 5,000 corners per day, over 30,000 for the week. The bikes are constantly leaning hard left, hard right or transitioning. Straights are rare. We’re encouraged to set our own pace, and I prefer following over leading as I get clues from the rider ahead. If I let him get away I have to fend for myself. We’re a surprisingly compatible group. Some are faster, more capable, but there are no egos in evidence. Michael is fastest and he leads with brio and compassion. After blasting off with the front-runners he stops and waits whenever there’s a fork. He never has to wait long but he emphasizes he wouldn’t mind if he did. I count the time from when he stops to when the last rider appears and it averages maybe 20 seconds. Add that up over all the pauses on all the days and nearly 2,500 kilometers of riding and you’d get back to Barcelona about 15 minutes after him. The spread feels greater when I can’t see anyone, but they’re only seconds away around the bluff. Our group is almost exclusively male. There’s one woman signed up. Sue has been riding on the back of Ramsey’s bikes for decades. She trusts him implicitly, like the time they were riding to work in San Francisco when glaring sun masked a fuel spill. Sue remembers thinking, “We don’t usually lean this far . . .” just before they hit the tarmac. Ramsey made sure she was okay, then the laid-back Californians picked up their bike, and they’ve been carrying on together ever since. The days start cool but soon get hot and humid. As we approach the Atlantic the passes become shrouded in cloud at the top. 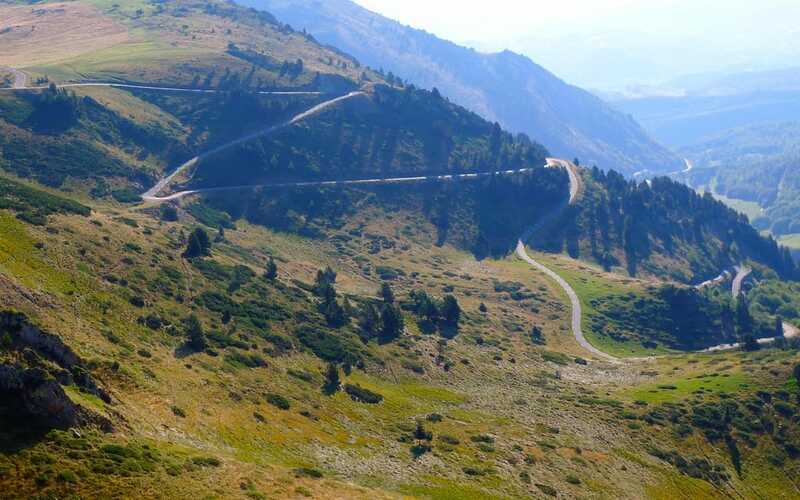 Most are two-lane roads, beautifully paved, grippy and well-marked, but some of the ranges can only be crossed on single lane (but still bi-directional) less-travelled trails with occasional gravel, broken pavement or patches of slippery moss growing on them. Guardrails are optional, focus is not. Wildlife is everywhere. I cautiously navigate horses, cattle, sheep, goats, several farm dogs and one sleek, well-fed fox. Much of the week is done in second gear, grunting out of one corner and using engine braking to slow for the next. Top speeds aren’t that fast, but the pace is aggressive. At the end of eight hours of riding, we’re exhausted. There are three father-son pairings on the tour. 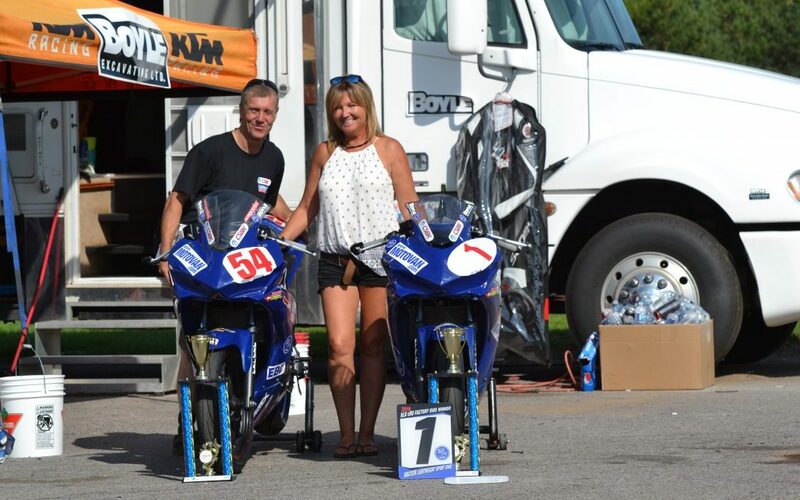 Veteran dirt-bike pilot Ken passed on his riding skill and passion to his son Ben, who confounded his dad early on by wanting a GSX-R. “A street bike?” asked Ken, in a mildly no-son-of-mine kind of way. 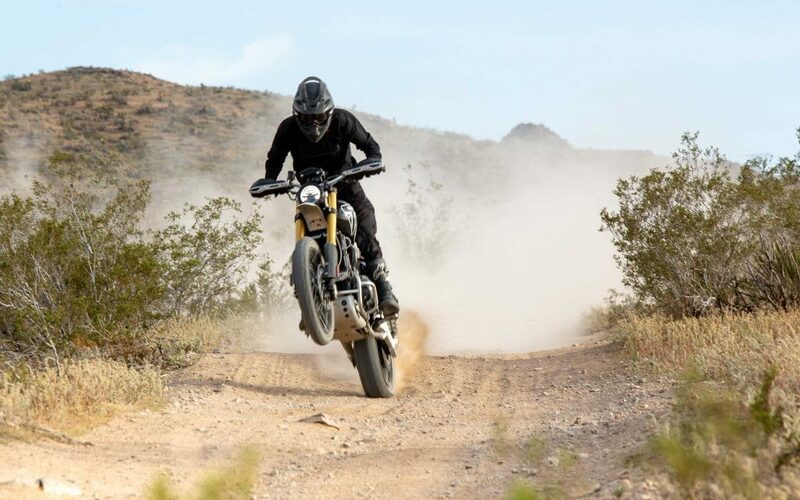 Ben came around to dirt and the duo have ridden together on- and off-road ever since. 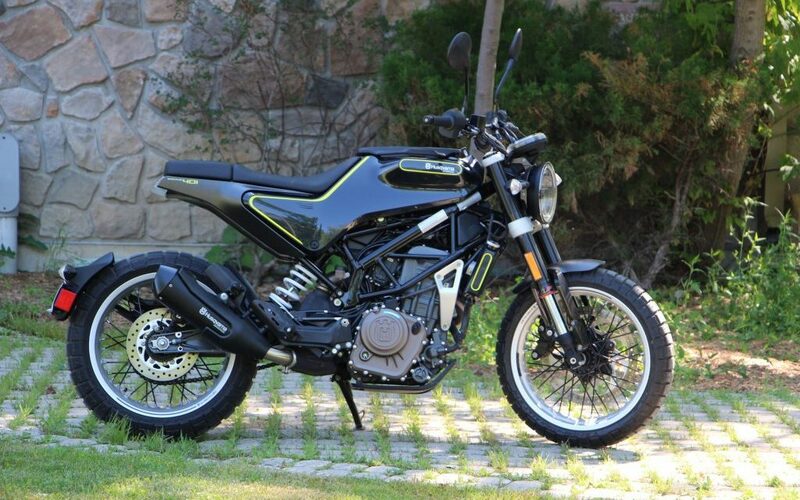 They’re fast, but with polar-opposite riding styles. Ben does his best Carlin Dunne, moving around on his Multistrada, while Ken is so still on his that he seems bored. I see this difference as a learning opportunity. At the beer-in-boots debrief in Pamplona, Aiden refers to Ben “kissing the mirrors” and in his wonderful Irish brogue lists nine physical and psychological benefits of this riding style. 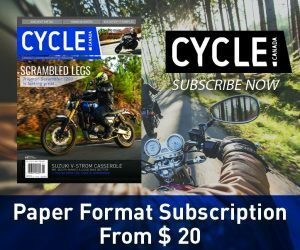 I ride more physically the next day, and find it helps me dial into my bike, connect with the rhythm of the turns and focus on entries and sightlines. When I get it right the kisses taste sweet, but if I get it wrong I’m just puckered. Plus I suspect it looks goofy on an RT and it doesn’t explain how Ken can ride so fast with no movement or apparent effort. The following day I risk ruining Ken’s ride by asking him to ease up for a pass so I can follow and learn. He helps me confirm what I’m doing right (lines through hairpins, most of the time), and points to opportunities for improvement (braking, sight lines). Then he calmly disappears, leaving me faster and smoother . . . and still behind. We stop each day for coffee, photographs, lunch, more coffee and finally dinner. These are the times when the family gets together to do what families do. We talk bikes, life, politics, all the usual stuff people josh and rant and bicker about. Excellent host Michael is wary of politics. Brothers James and Uwe bring up Hillary and The Donald only once, giving us all a chance to lob international perspectives back and forth. But everything stays congenial. We solve nothing. What family ever does? Adversity pulls us together. 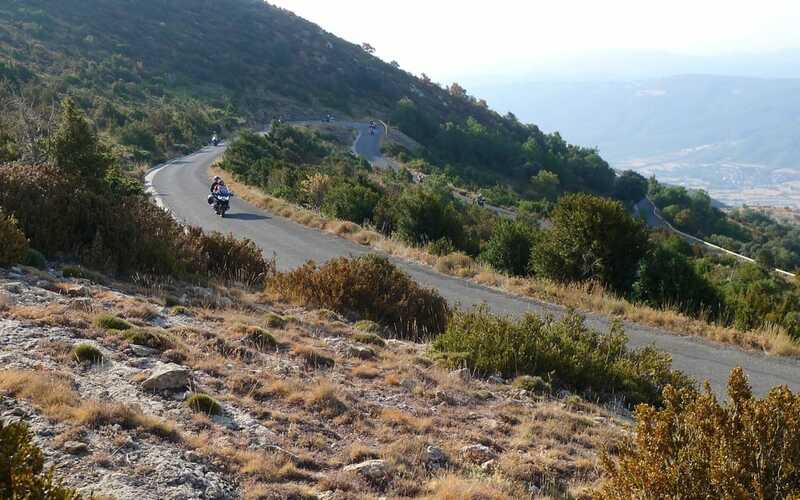 On day two Sam’s Multistrada gets bunched up in a hairpin and goes down. He’s fine, but the brush guard is broken. Tossing it is not an option because it contains the indicator and carries the clutch reservoir. 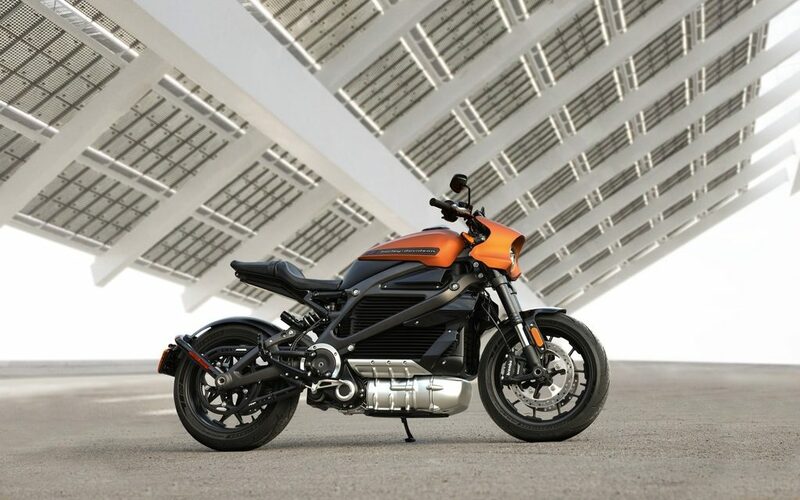 (Note to Ducati: Mission-critical components should not be so exposed.) We cluster around and scratch our heads, then Ricki pulls out his Leatherman and a baggie of zip ties. We’re good to go in five minutes with pats on the back all around. 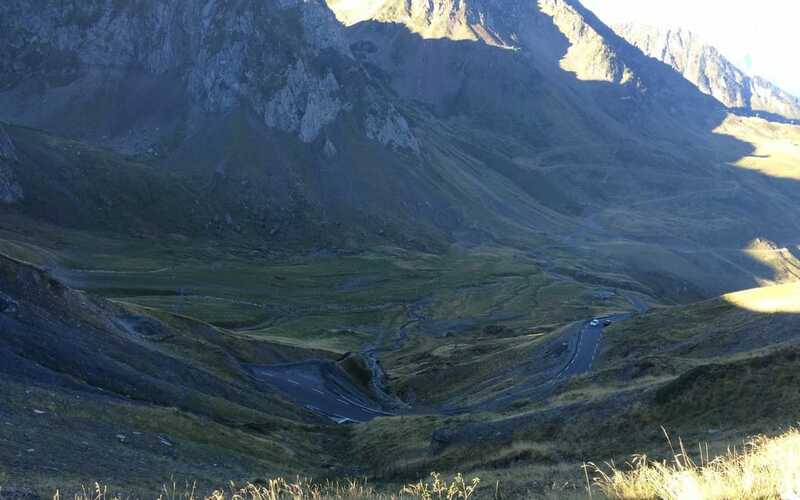 Then the next day my half of our group misses a turn and sails all the way over the Col d’Erroymendi before arriving at a fork with no Michael. We know where we are, but not everyone else. That counts as lost. Edelweiss protocol says go back to where you last saw the group and wait, but we’ve gone so far in happy oblivion that this would take hours. We phone Michael who tells us to stay put. He arrives impossibly soon after to shepherd us to a quick snack before rejoining the group. We lose a planned lunch but gain an adventure all our own. Lunch on Day Five comes with a warning. The restaurant is at the top of a steep, tight and narrow series of hairpins. The road is less than two metres wide in places, and Michael wants us to know in advance it’s the tightest, most technical road on the tour. So it’s optional. One of our group who fought the Stelvio Pass and did not enjoy it decides to pass. I ask Michael, “Do you think I could do it?” and he replies cautiously, “Well, the RT can do it . . .” Game on. Michael recommends lots of clutch slip and reminds us to look up as well as around in the turns. We climb slowly and, for the most part, smoothly, all the way up, turn after turn. Everyone has stopped when I get to the top. The restaurant is closed. We don’t care. Michael announces that Day Six will be the best riding of the trip, and he’s right. Traffic is non-existent leaving Ax-les-Thermes via the Port de Pailheres, and later we scream over Spain’s Collada de Toses whose curves and switchbacks go on forever. We end the day with a swim in the Mediterranean, cold beer by the pool and another awesome dinner in Argeles-sur-Mer. I join Bjorn’s group for our last day’s ride back to Barcelona. It features beautiful coastal roads with spectacular views which we now have time to enjoy because the traffic in the morning is killer. I get distracted and leave a traffic circle early, taking Sam with me. I realize my error and turn back to the round-about. Sam keeps going. I wait less than a minute before Bjorn comes flying over the hill, pauses to make sure I’m okay and takes off after Sam. We’re back with the group in about five minutes. 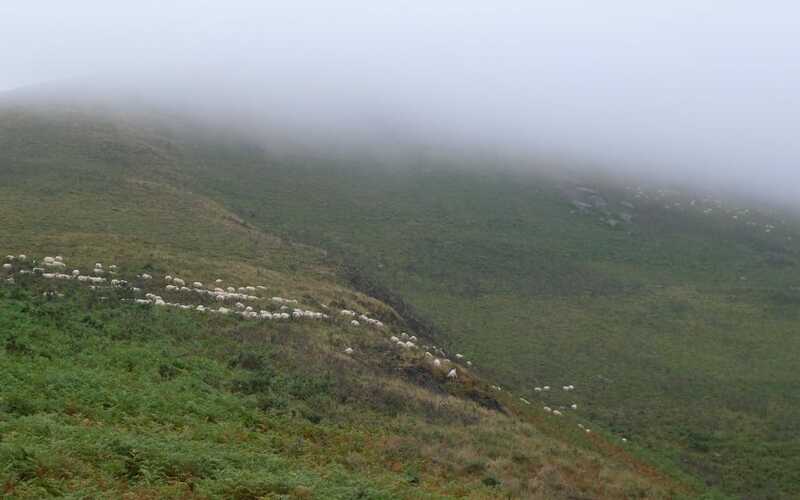 Very impressive shepherding. The traffic clears after we leave the coast road for two final hours of unfettered carving before the toll highway blast into Barcelona. This is when I realize just how exhausted I am. We get back to the hotel and I’m actually okay about leaving the bike. I’m gloriously spent. Paperwork is completed, keys are returned and we clean up for a last supper together. After the meal Michael asks for feedback. We all agree his chosen roads have been astonishingly good. Riders with global experience say nothing compares. Not the Alps, not California. The group experience gets the nod as well. Camaraderie, a common focus on great riding, and the exchange of ideas within the family enhance all of our experiences. Shared experiences are what families are for, so I conclude there’s merit in this group thing. And I’m a better rider for it.